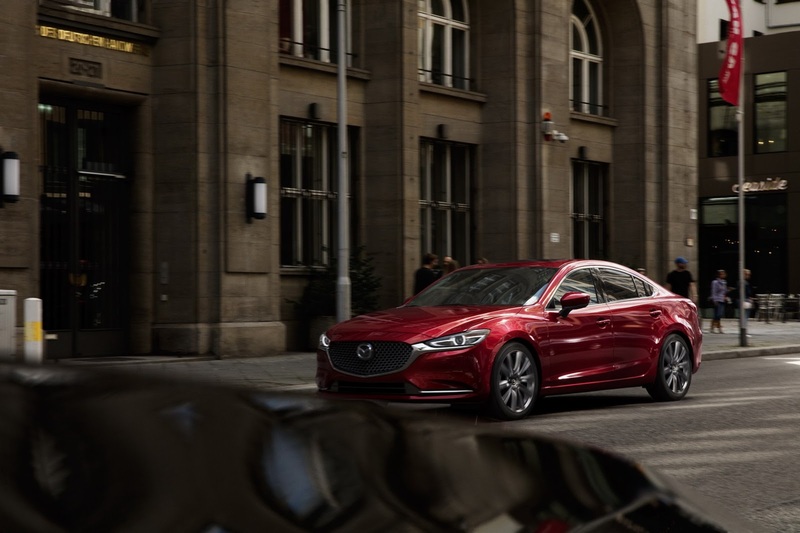 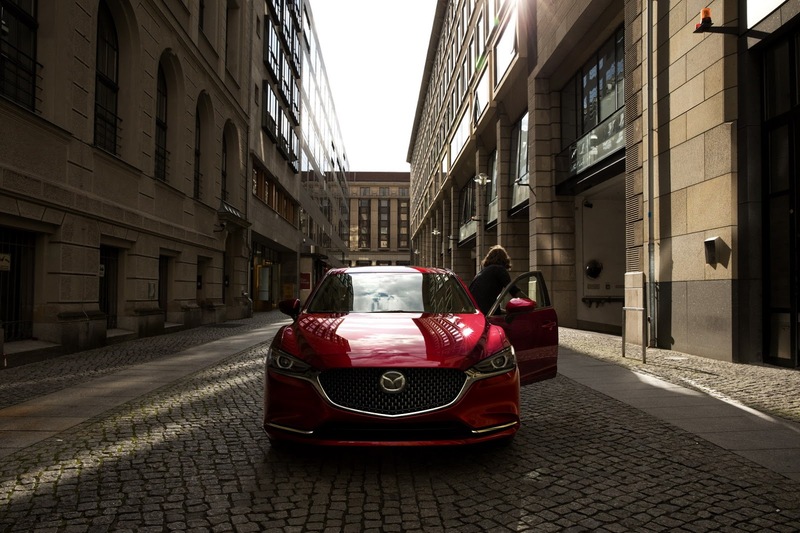 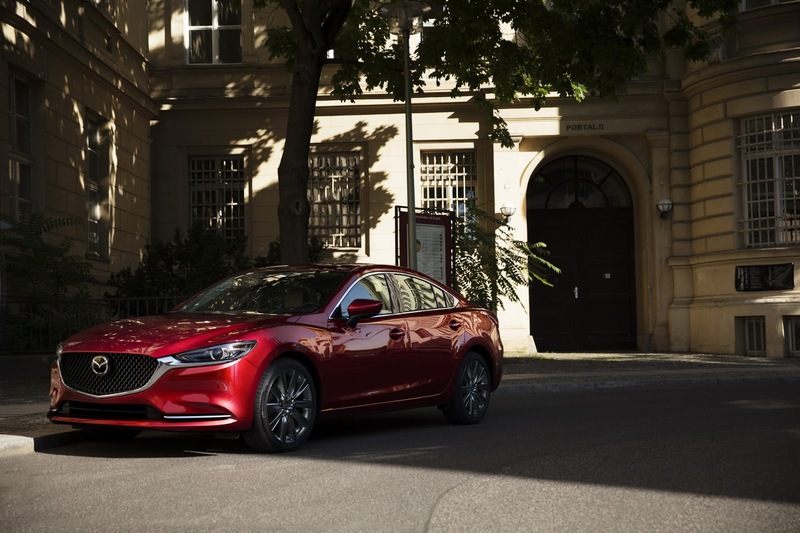 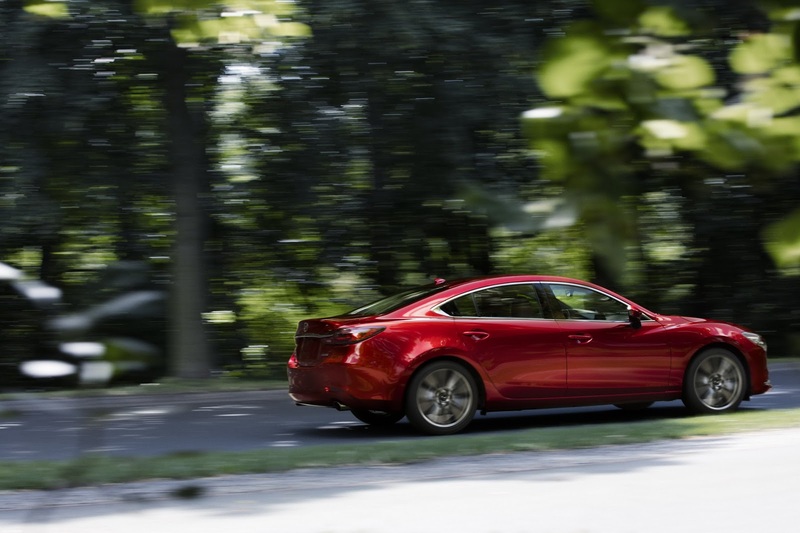 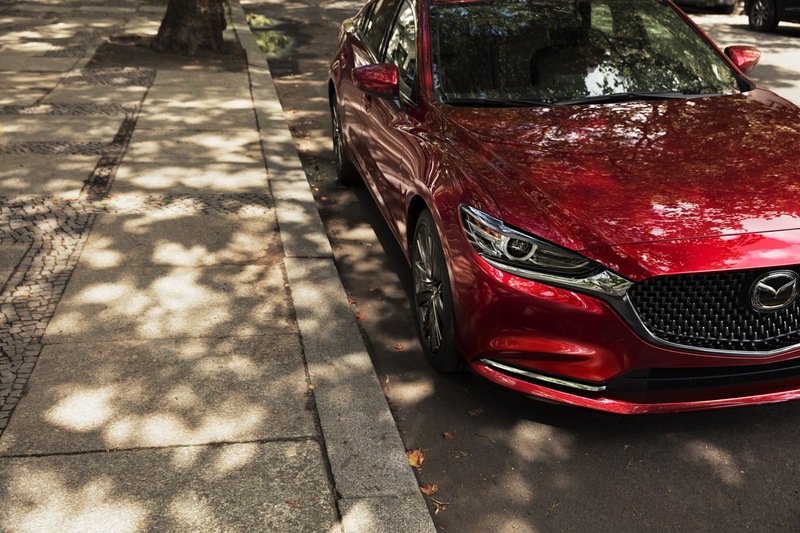 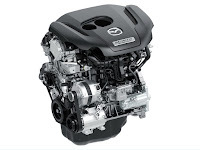 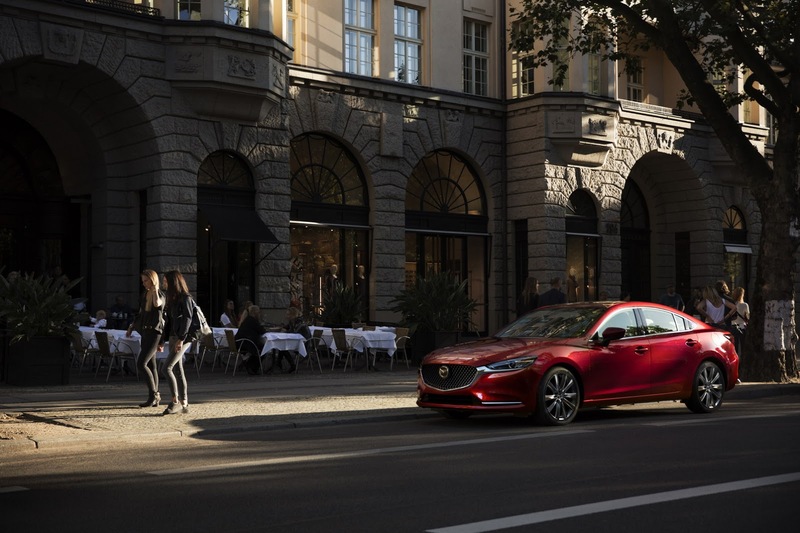 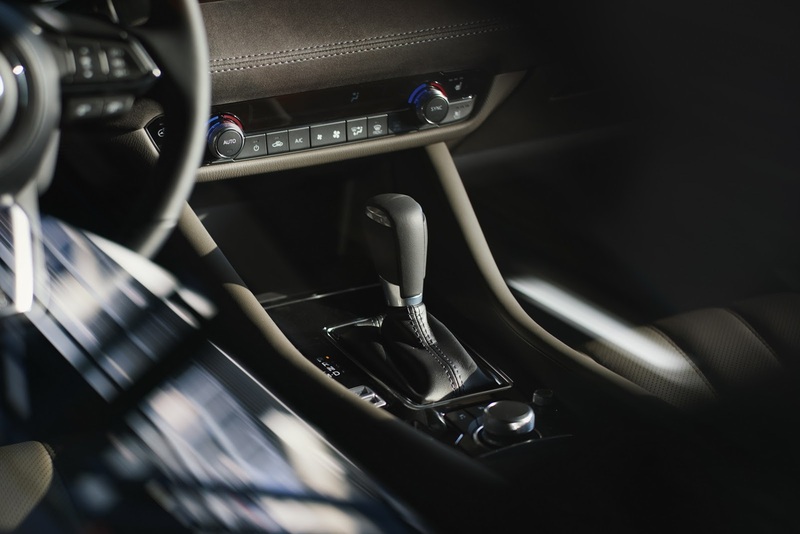 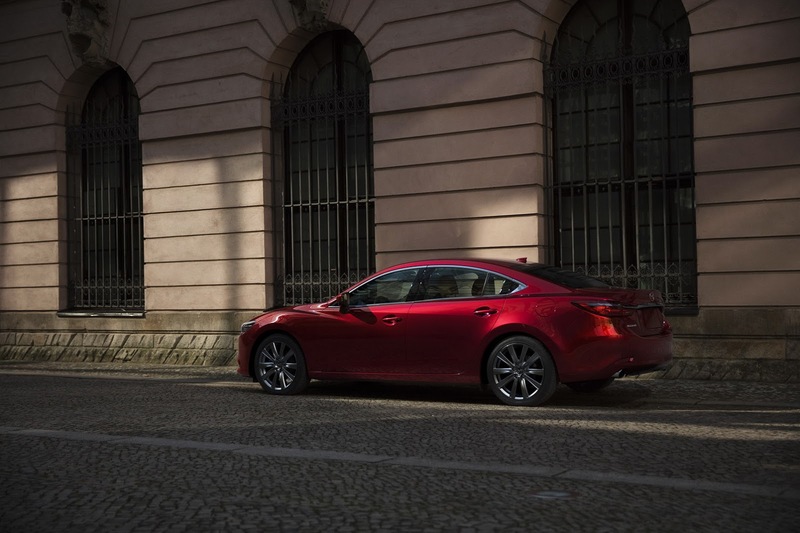 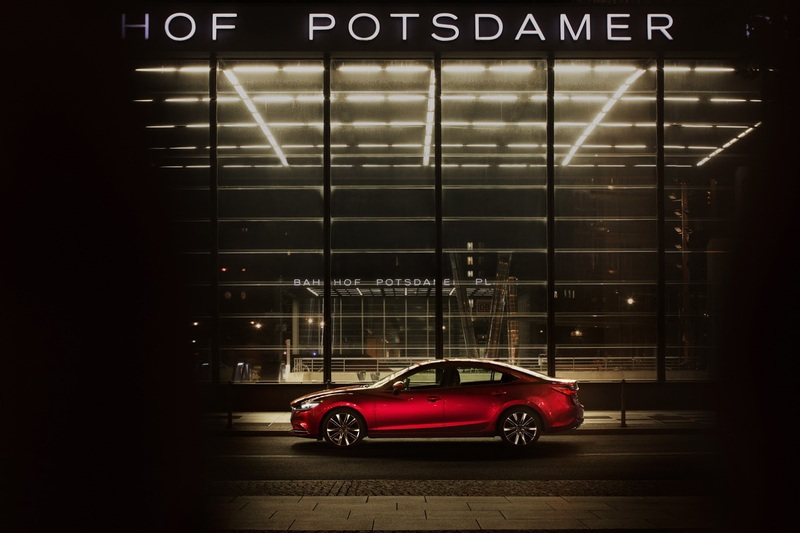 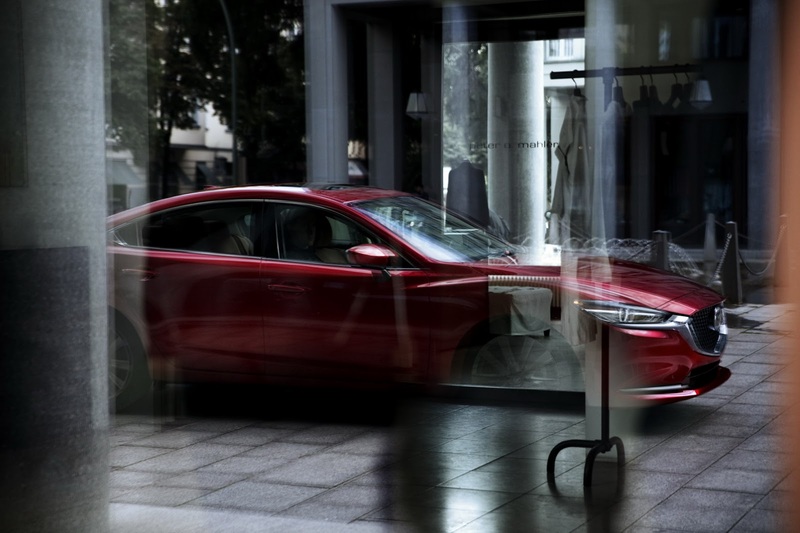 The Zoom-Zoom brand's rival to the likes of the Toyota Camry and Honda Accord (to name just two), the Mazda6 competes in one of the most hotly contested segments in the industry. 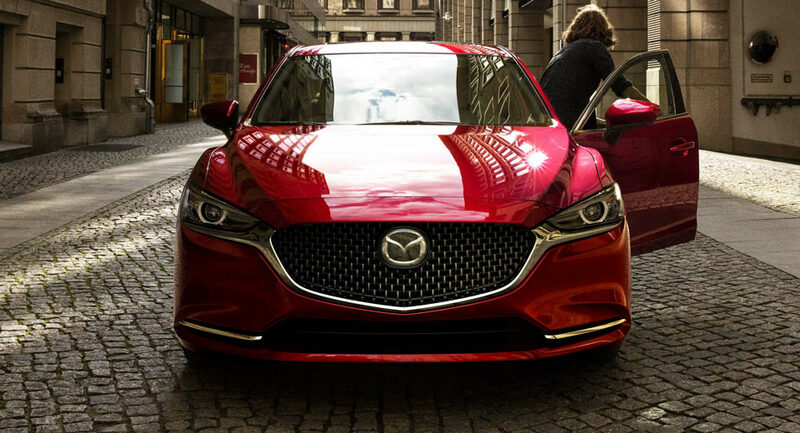 And the revisions ought to go a long way towards increasing Mazda's share of that pie. 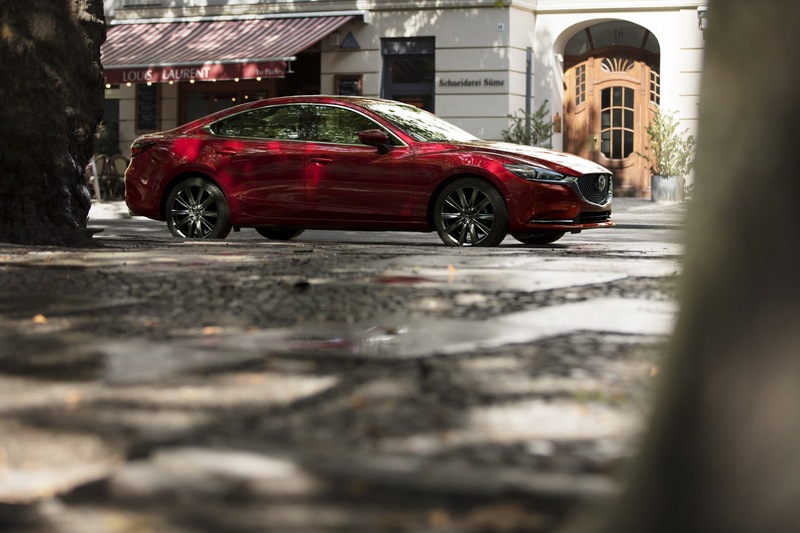 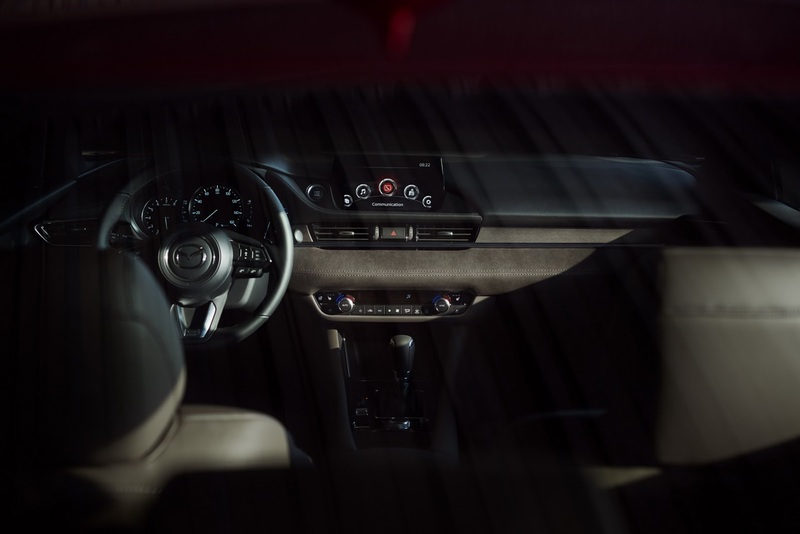 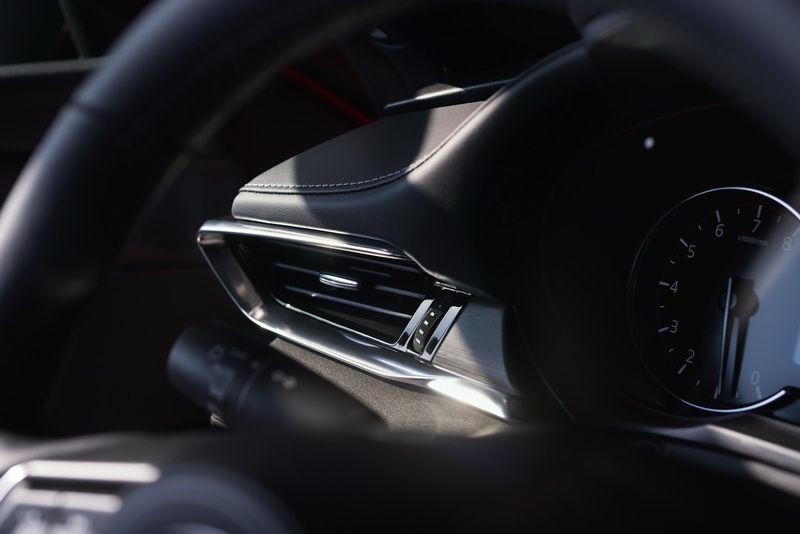 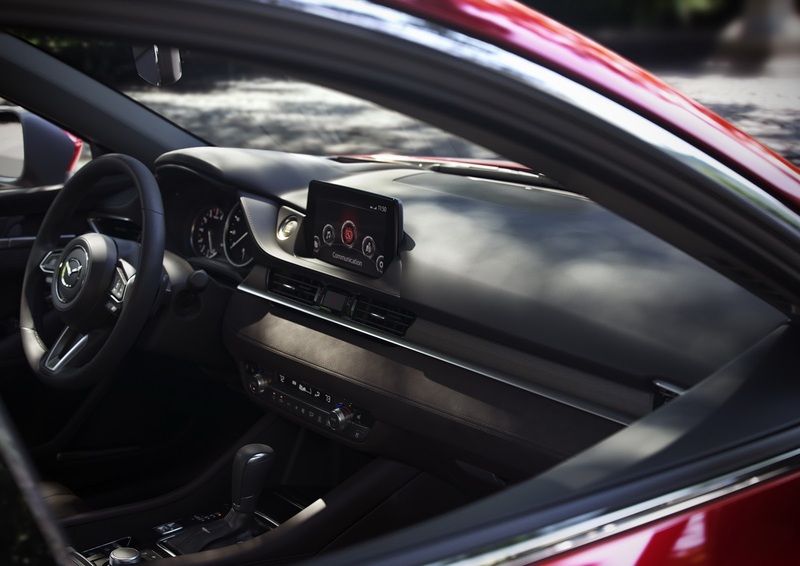 An extensive facelift of the existing model, the new 6 adopts Mazda's latest design language, foreshadowed by the Vision Coupe concept unveiled in Tokyo – which is a good thing, especially in the automaker's signature Soul Red Crystal paint. 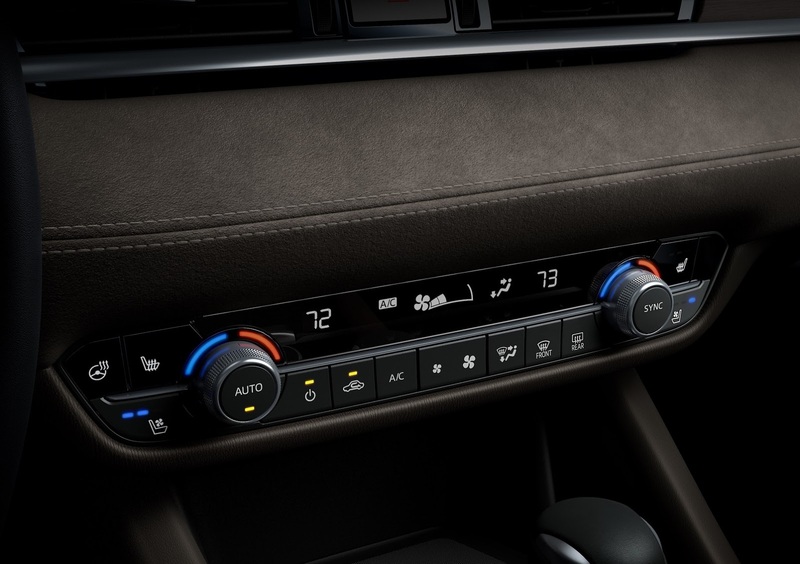 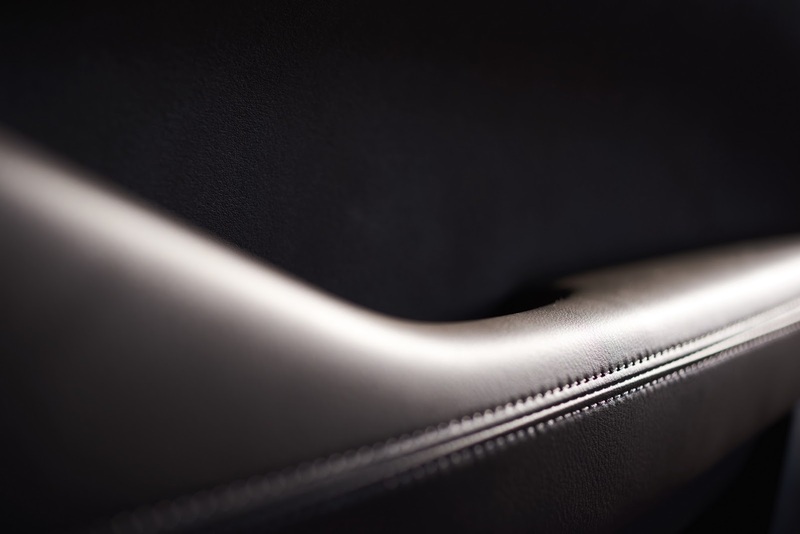 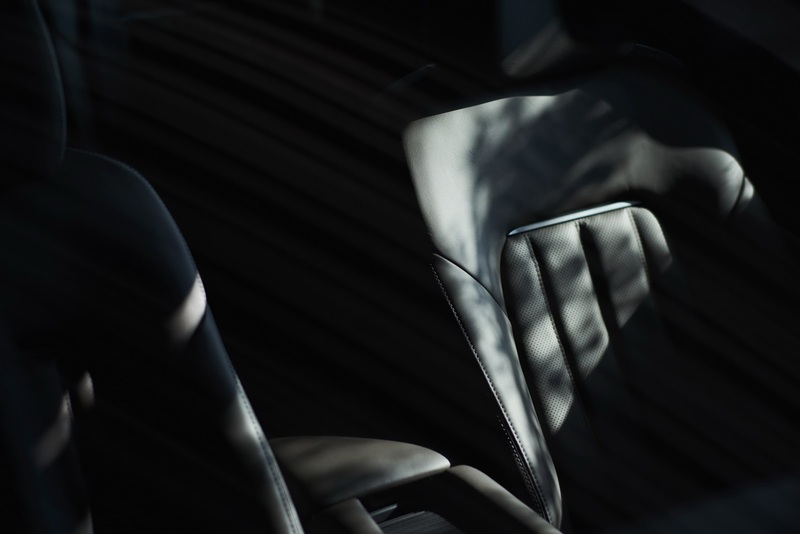 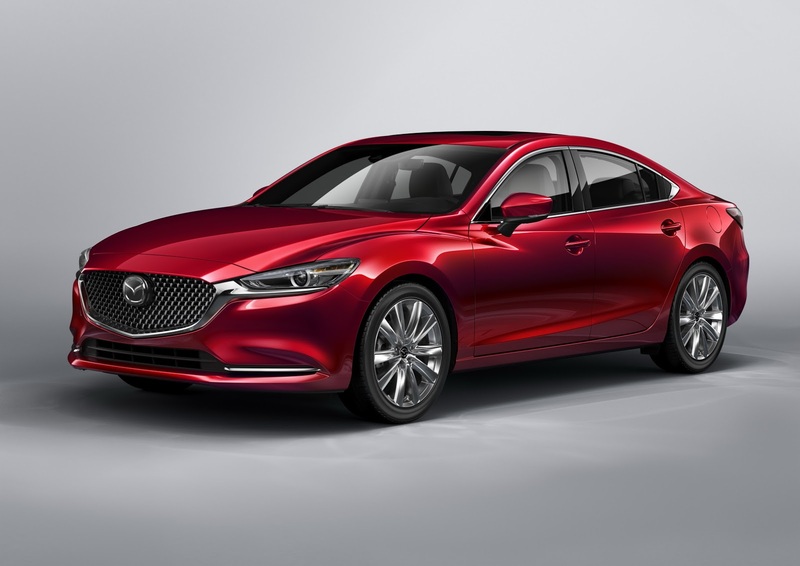 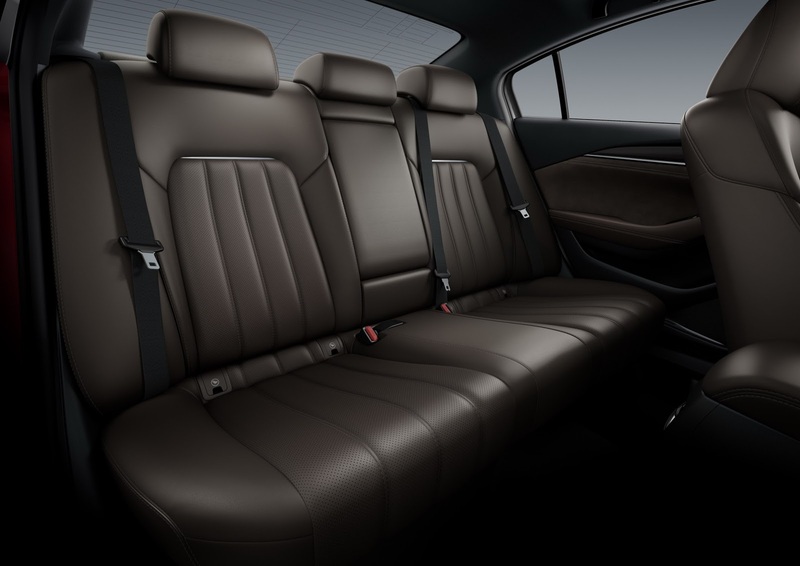 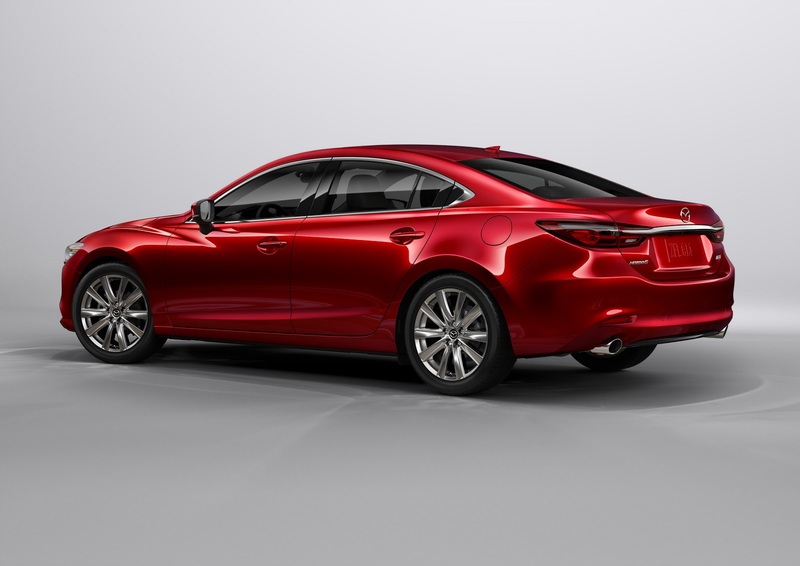 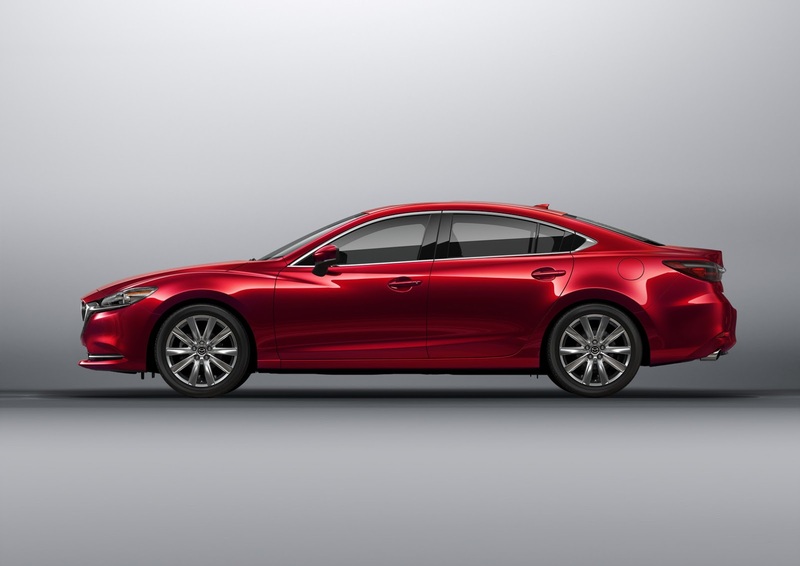 But what Mazda is touting most about its new flagship sedan is its upscale accoutrements.